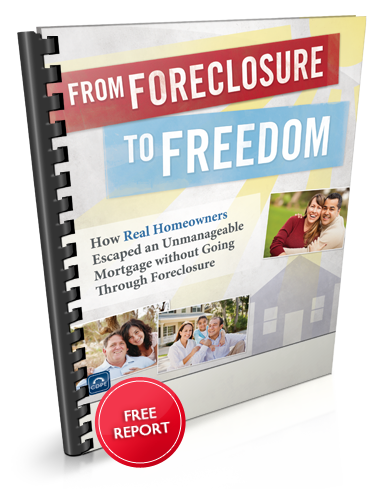 Learn how real people escaped unmanageable mortgages, avoided foreclosure and erased their debt forever. For homeowners who are in danger of losing their home to foreclosure, it is common to feel like you are alone and that there is no one to help. This simply isn’t true. There are real people who have been in the same situation who have found solutions. Here in San Diego, homeowners in this situation are finding relief thanks to Short Sale Experts Inc.’s dedicated agents trained specifically to help distressed homeowners. There are more people who find themselves in this situation than many realize. Once they realize they are not alone and that there are options, it’s like a whole new world opens up for them. As Certified Distressed Property Experts with Short Sale Experts, Inc. in San Diego we can share those options with you. There are a number of ways in which you might avoid foreclosure, even if you are late on your payments. 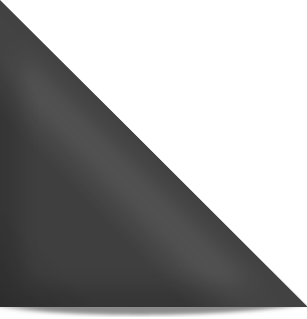 Loan modifications, in which the bank changes the terms of the loan so that it is more affordable; mortgage forgiveness, in which the bank agrees to eliminate some or all of the amount owed; or short sales, in which the bank agrees to sell the home for less than the amount owed, are just some of the options available. As a Certified Distressed Property Expert’s® (CDPE), Short Sale Experts, Inc. is specially trained to help homeowners who find themselves facing foreclosure understand the options available and choose the solution that is right for them. It is important to us that you know that they have options and that you are not alone. We’ve developed a free report of stories from real people who have been helped by CDPE’s. The FREE Special report, entitled, “From Foreclosure to Freedom,” is accessible for free by completing the from below. It’s time that you learn the secrets of how Real Homeowners Escaped Unmanageable Mortgages to avoid financial ruin and get a fresh start. Download your FREE Special Report now!